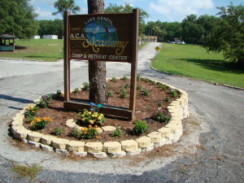 Camp Geneva was formerly known as ACA Academy. Originally founded as a cheerleading camp (that acronym for American Cheerleading Academy is about), the mission of the facility broadened over time and the current name was adopted. In 2013, the camp business was purchased by Enrichment Enterprises, Inc., a 501c3 nonprofit organization. 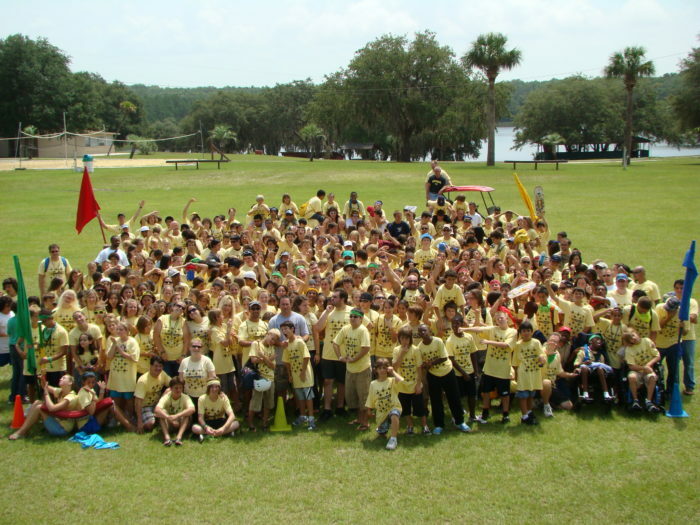 EEI currently operates a small group of unique preschools and camp programs in central Florida and the metropolitan Chicago area. EEI is dedicated to creative approaches to education and character-building. New additions are coming to Camp Geneva, with plans in place to serve our local community with a brand new preschool, extended day program and other exciting activities. The camp has undergone a face lift to meet the needs of our developing mission. We have many new and exciting adventures and hope you will review this site but also give us a call or stop by for a visit. Whether you have held a camp before or you’re a first-timer, whether your group numbers are 30 or 300, you’ll find this to be true: We’re Glad You’re Here! Our entire management team and staff are dedicated to ensuring your camp experience is a memorable one, free of unnecessary concerns and roadblocks. We are here for you. We will do everything in our power to support your program and make every guest feel at right at home.